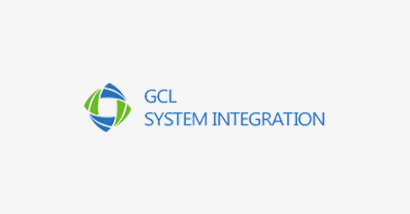 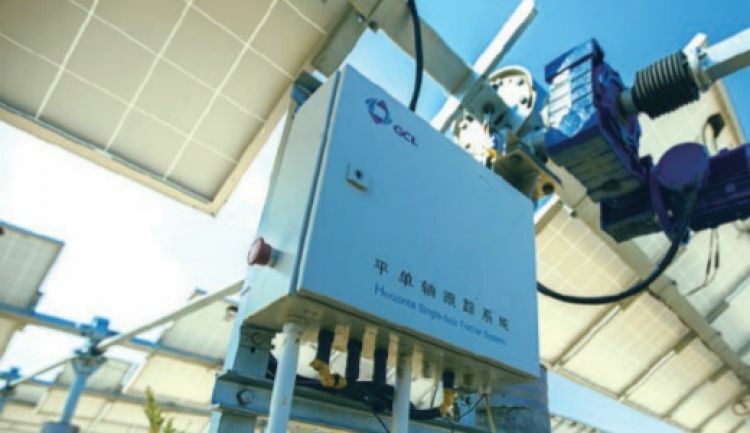 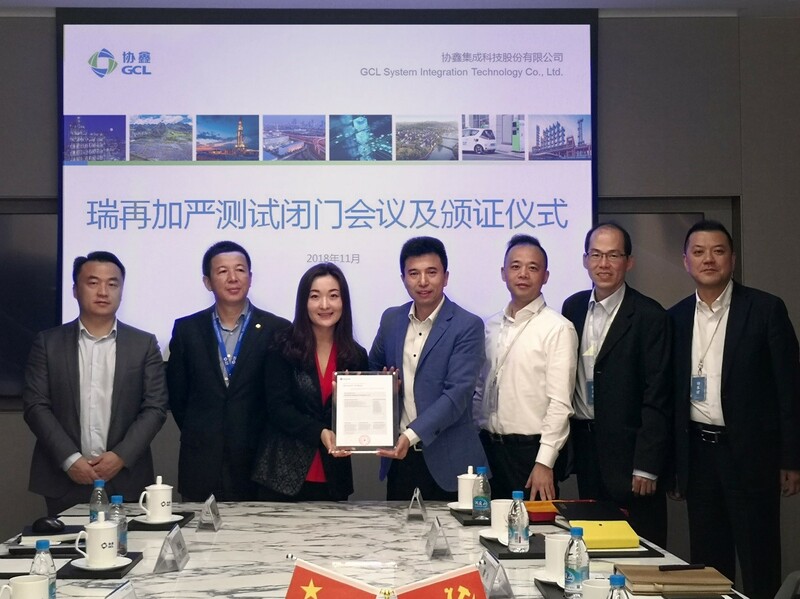 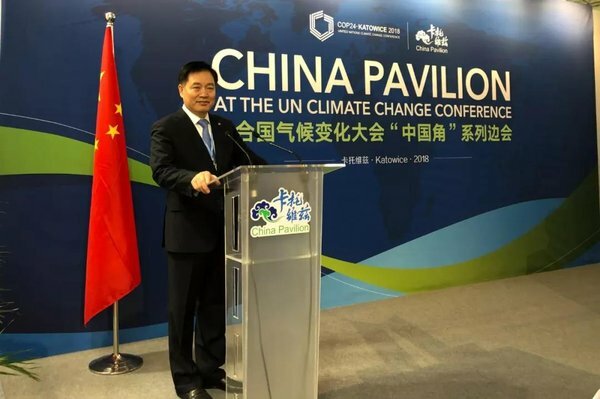 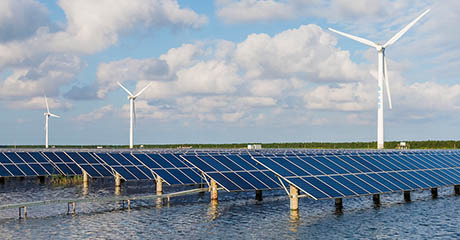 GCL System Integration Technology Co. Ltd (002506 Shenzhen Stock) (GCL System) is part of GOLDEN CONCORD Group (GCL) which is an international energy company specializing in clean and sustainable power production. 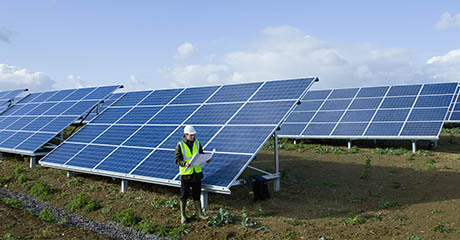 The group, founded in 1990 now employees 30,000 people. 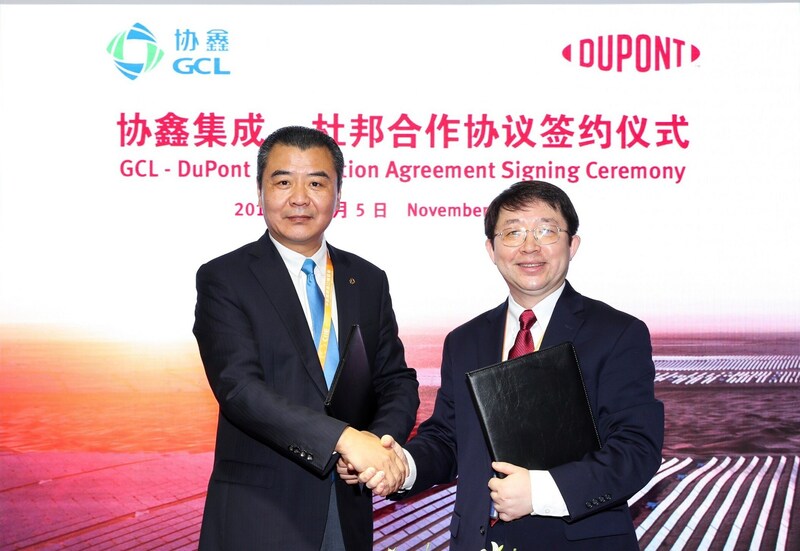 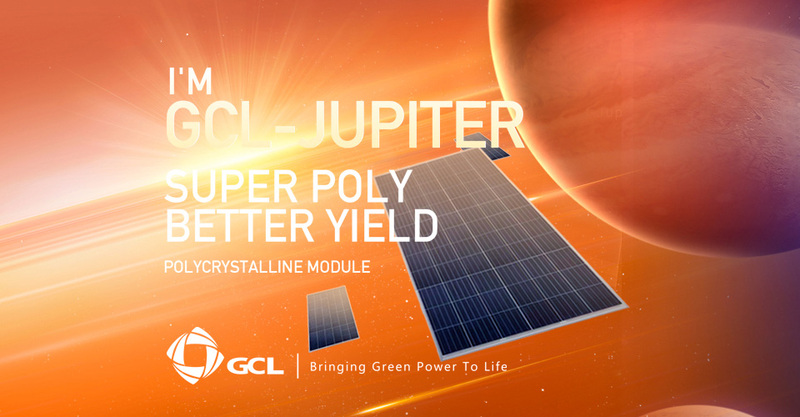 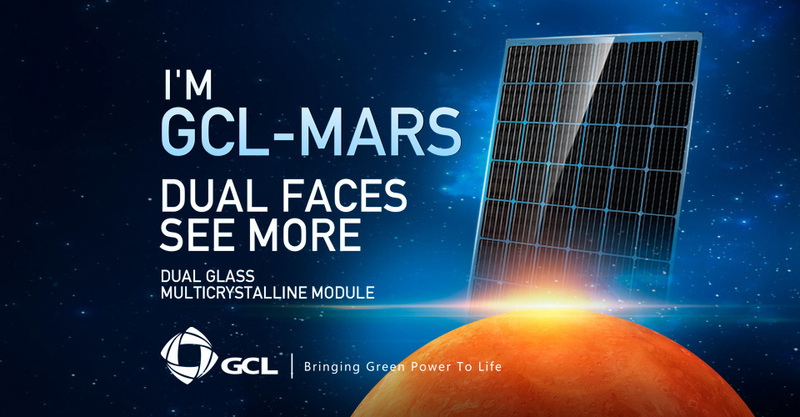 GCL supplies 29.1% total worldwide wafer capacity yield, represents 22.2% silicon market shares, and owns global assets worth nearly 3.3 billion USD. 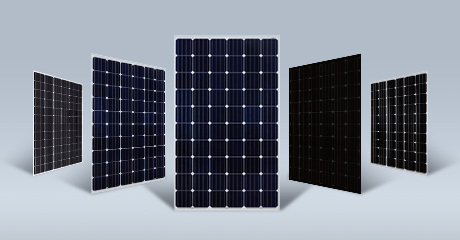 Versatile design, perfect fit for all kinds of application. 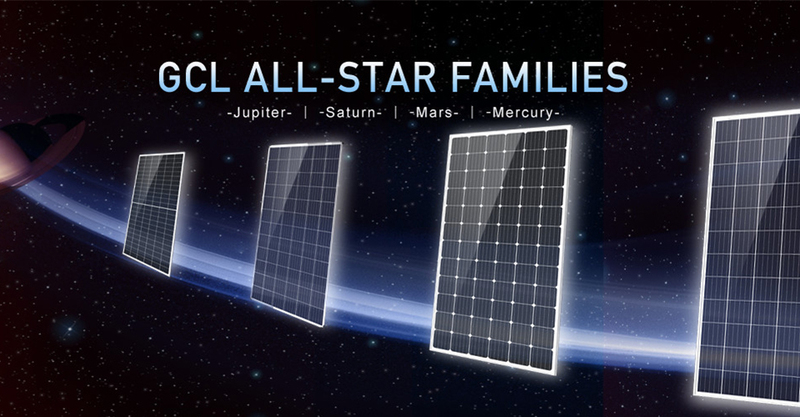 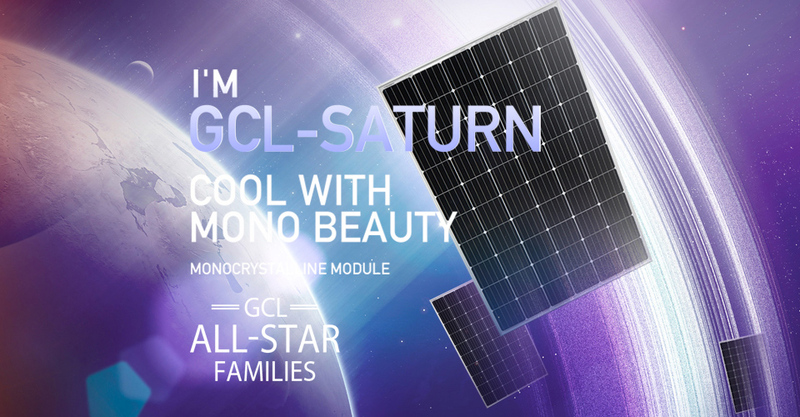 GCL’s all new moduel is a modular best suited for residential use and is a perfect power plan for your home. 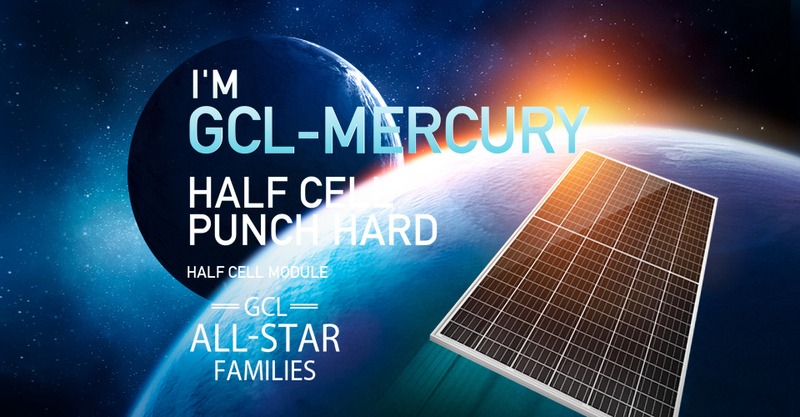 The G-Home Solar Kit combines energy storage and home energy management systems (HEMS), allowing home owners to store solar energy throughout the night. 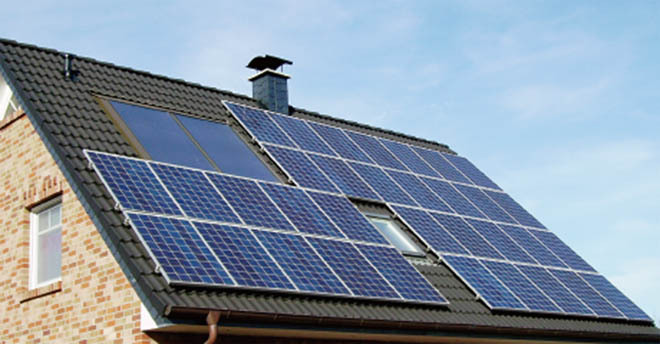 With bills ever increasing, the self-consumption of solar energy is a smart alternative to save money and reduce carbon footprints. 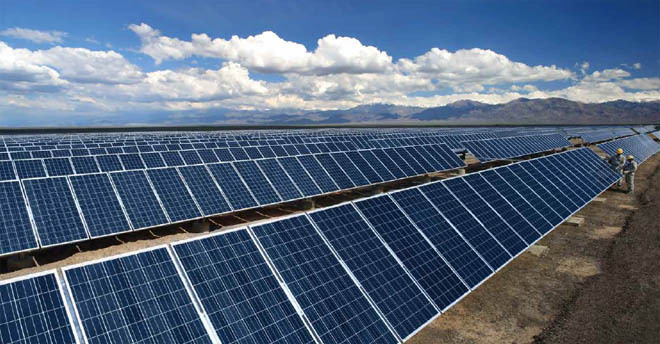 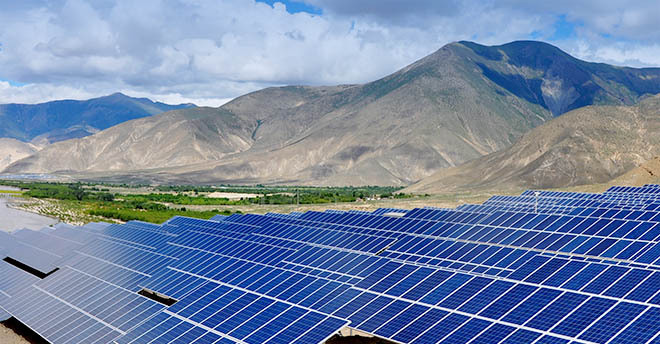 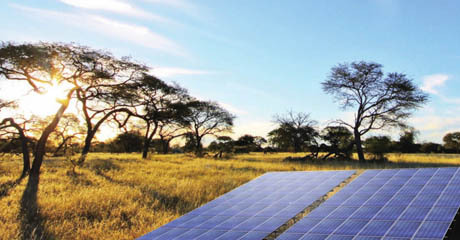 Combining solar solutions with diesel generators to provide reliable energy supply. 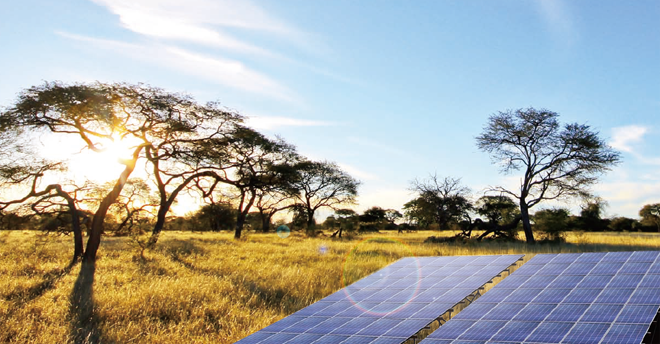 Suitable for areas with small populations and weak power supply, the Solar Cube utilizes green energy sourced from PV, while assuring reliable diesel generated energy in extreme environmental conditions.